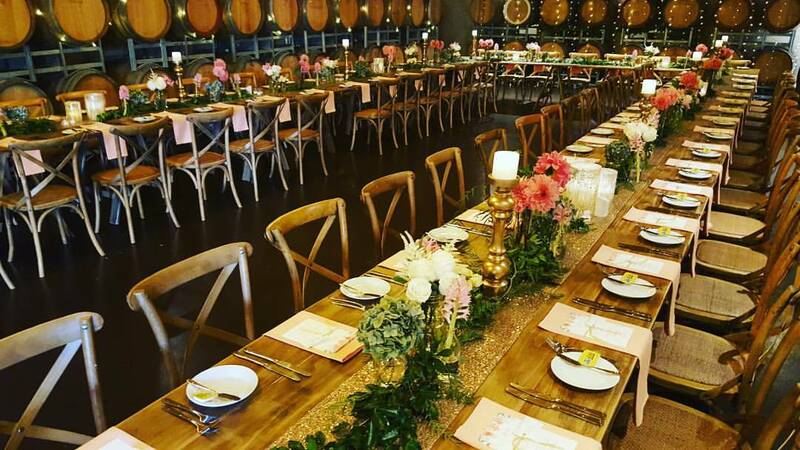 Take over this stunning Hunter Valley country estate for your big day! 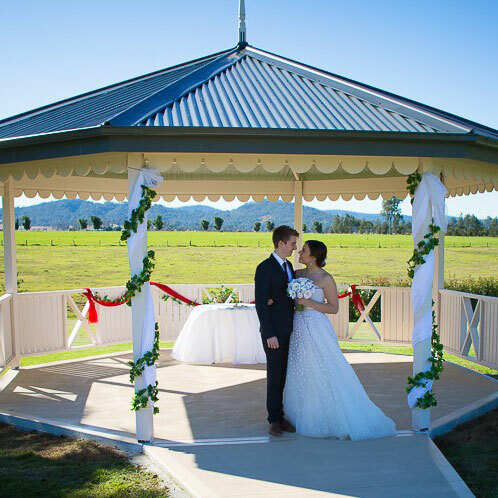 Ceremony locations include the Wedding Rotunda, with picturesque country and water views, or Calvin Chapel as either a wet or dry weather option. 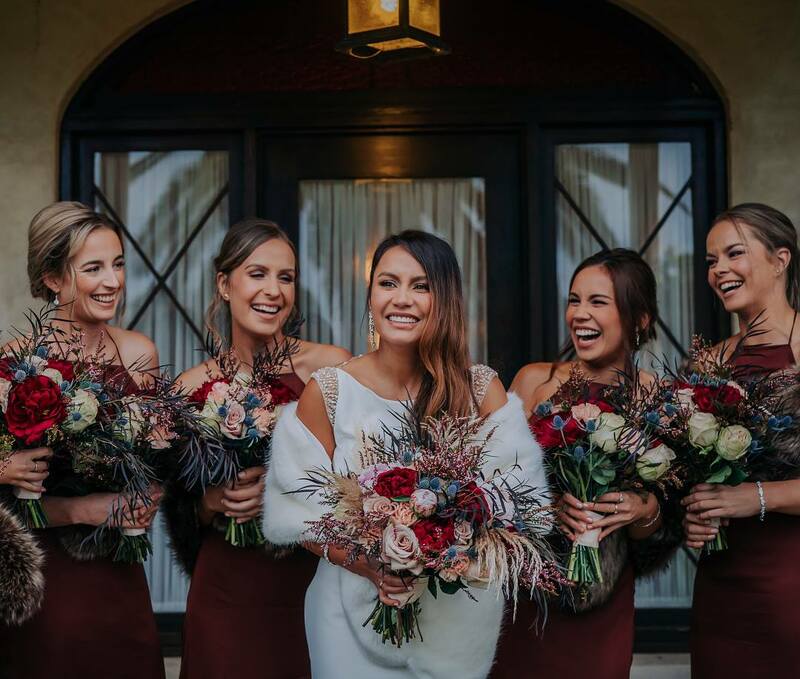 Have your reception in the grand Barrel Hall, seating up to 150 plus guests, or choose the Garden Courtyard as a wonderful outdoor undercover alternative to a Marquee. 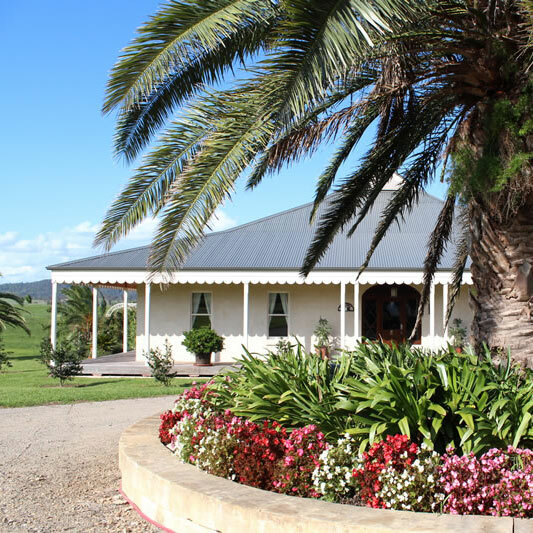 Onsite guest accommodation in historic Calvin homestead can also be included in your wedding package. We offer three different options for your ceremony to catering for a variety of tastes and weather conditions. All locations provide wonderful ambiance with a sophisticated and elegant country charm. 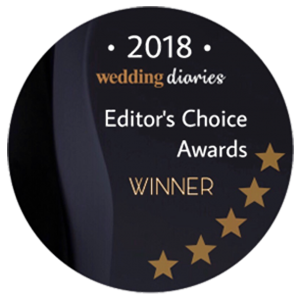 Being an award winning wedding venue, Calvin Estate offers the finest reception facilities for your special day. From customised dining options, beverage packages, large dance floor with enough space for a music trio or small band, table decorations, parking and disabled facilities. 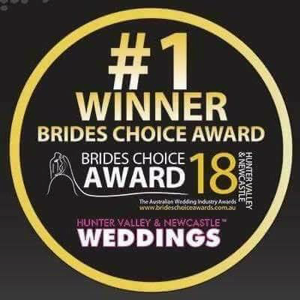 Calvin’s Complete Package is all inclusive of our Award Winning Hunter Valley Wedding Venue. From exclusive use of the estate, bridal accommodation, canape / cocktail inclusions, customised dining experiences and more. 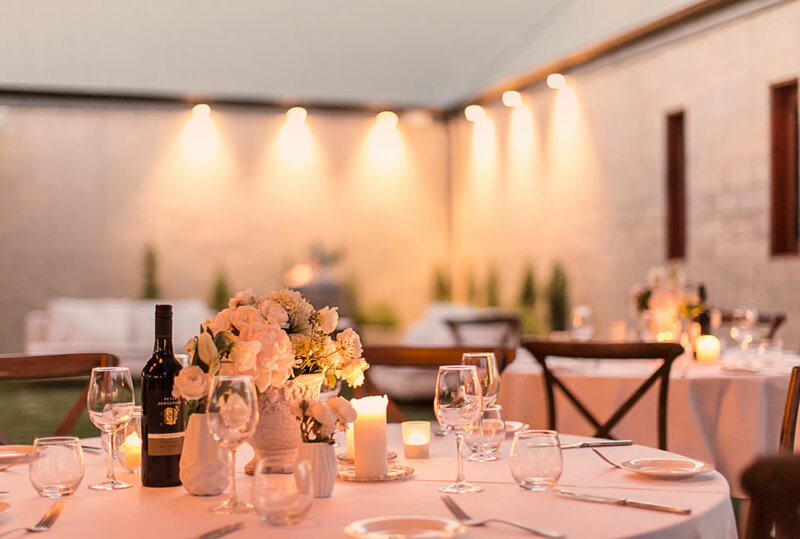 Choosing the perfect wedding venue doesn’t have to be as difficult as it seems. The key according to most wedding planners is to select a venue that aligns with your vision of your wedding and your dream day. That may seem simple but if you’re agonizing over your wedding venue, step back and consider what it is that you want out of your big day. Selecting a venue that fits into your theme will make the wedding day that much more special. Fortunately Wedding packages at Calvin Estate can accommodate any type of wedding that you’re considering. From the formal wedding venue to an informal arbor style wedding service, we have the perfect location for your wedding ceremony. 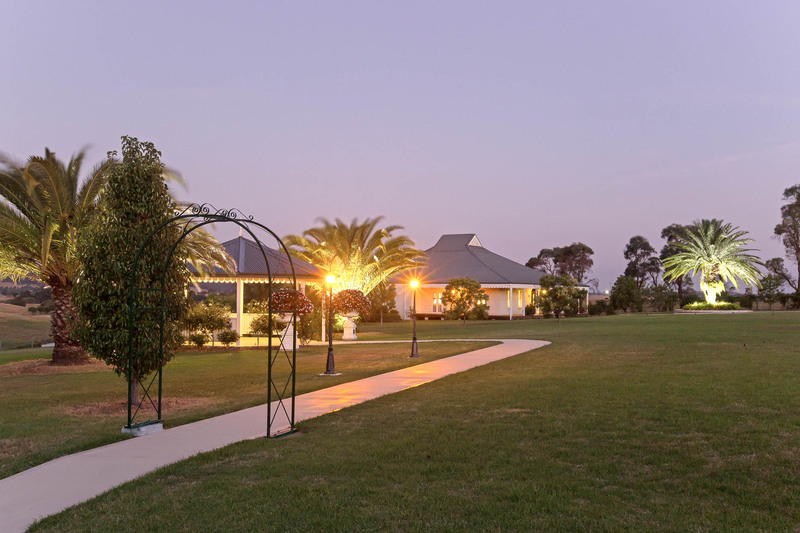 Come and see why Calvin Estate offers you one of the Hunter Valleys most sort after private wedding venues.